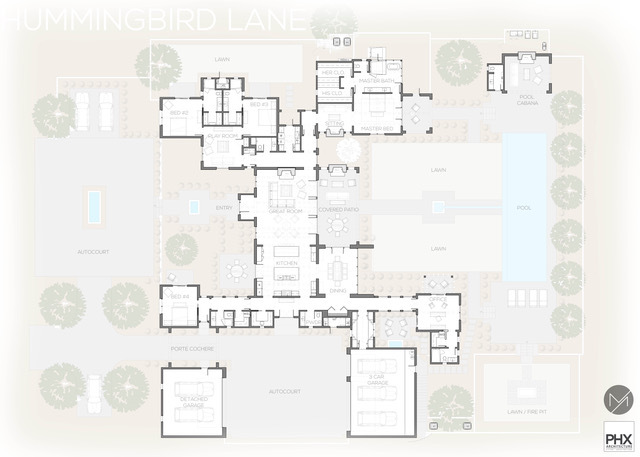 One of a kind elegance with a precisely perfect floorplan for any family. The French inspired details and truly stunning design make this home unlike any other. 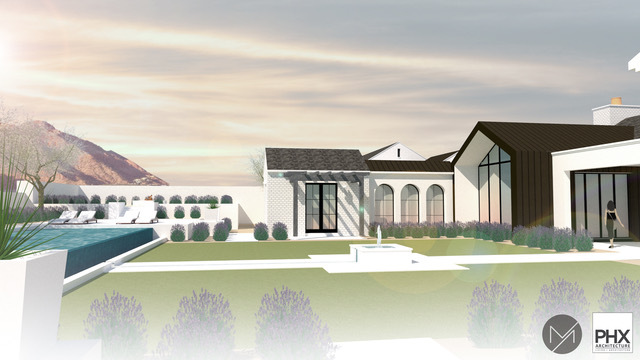 Architectural plans from our friends at PHX Architecture are complete and we are so eager to bring this stunning home to life.